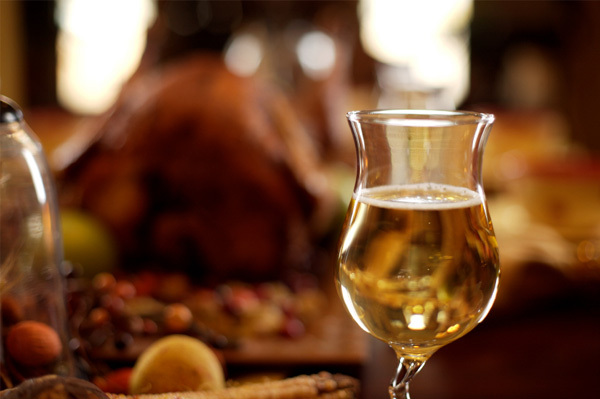 While most of us will be focused on stuffing ourselves with turkey and mashed potatoes this Thursday, we also know that Thanksgiving day wouldn't really be complete without a little (or a lot of) vino. We like to think that the alcohol part is as essential to surviving Thanksgiving as the bird itself. But contrary to popular belief, picking a good wine doesn't have to break the bank. There are plenty of affordable, great quality wines out there. Click through for some of our favorites!